"History of the Caucasus". The lecture of Ilber Ortayly in Heydar Aliyev Center buy tickets online. Delivery of tickets for the event "History of the Caucasus". The lecture of Ilber Ortayly. 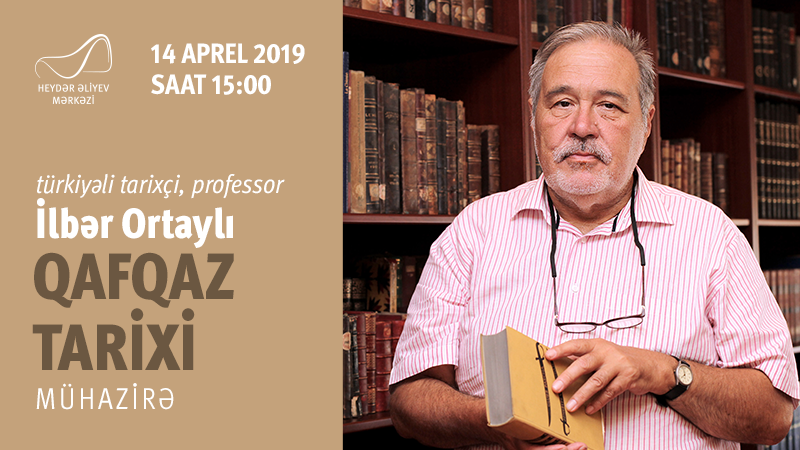 On 14th April will take place lecture of the famous Turkish historic,professor of international affairs on the subject "Caucasion History" in the Heydar Aliyev centre.